Located below the larynx in the middle of the lower neck, the thyroid is an endocrine gland responsible for producing hormones that regulate the body’s metabolic rate and functions, which include the body’s heart rate, muscle control and body temperature. Hyperthyroidism - an overactive gland where the thyroid gland produces too much of the hormones. Symptoms include sensitivity to heat, inability to sleep and mood swings. Hypothyroidism – an underactive gland where not enough hormones are being produced. Symptoms include weight gain, depression and tiredness. Thyroid enlargement – often called a goitre; is when the thyroid gland swells to form a lump in the front of the neck. Symptoms can include difficulty swallowing, feeling of tightness in the throat and voice changes. 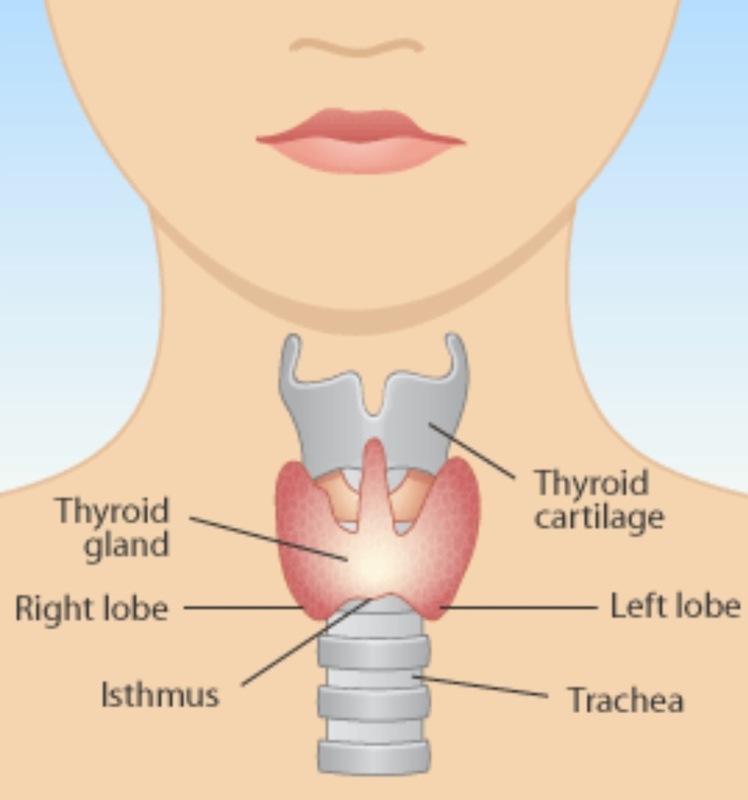 Thyroid cancer - a type of cancer that affects the thyroid gland. These problems are dealt with in a variety of ways including surgery called Thyroidectomy. If you have been referred for thyroidectomy, either all or part of the thyroid gland will be surgically removed. The operation is performed in a hospital and general anaesthesia will be required.